The bride’s hair is helping to create a frame for her face. It is important to choose the right hairstyle, as it will help to create the overall impression. It is important to find a good hairdresser, call or go around and talk to different haircuts and tell about your ideas and wishes for your wedding hair. The hair as you feel is right for you choose you. In this way, it cannot go completely wrong. Remember to get agreed with the hairdresser that there must be one or two mock-ups of your wedding hair, which is included in the price. 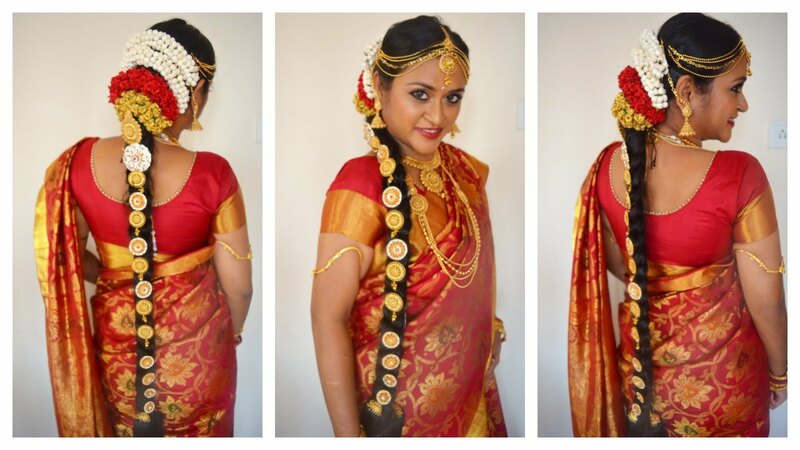 If you are anxious about elegant and elaborately wedding hair, then you should choose to have it set up. A keen wedding hair is incredibly beautiful and it is not often that one has the ability to take advantage of it, so why not for your wedding. There are many styles of keen hair. 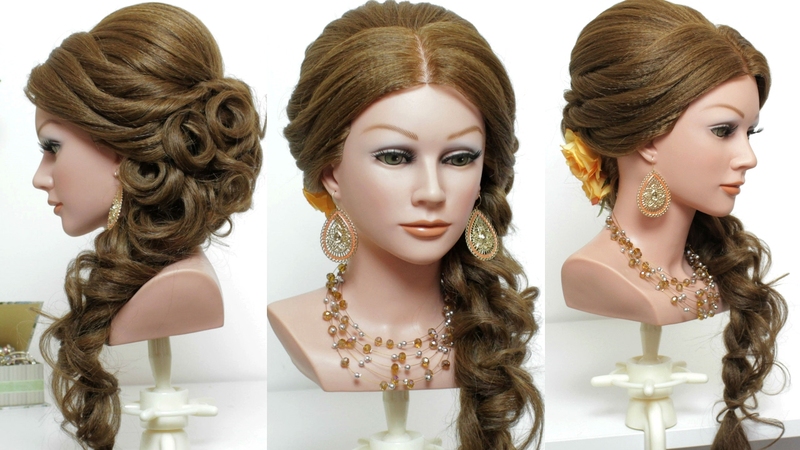 There can be soft curls, twisted, braided, French twist and much more. Keen hairstyle will be able to keep most of the day. The downside may be that if your hair is heavy, so it can be uncomfortable with all the hairpins and it can cause headaches. 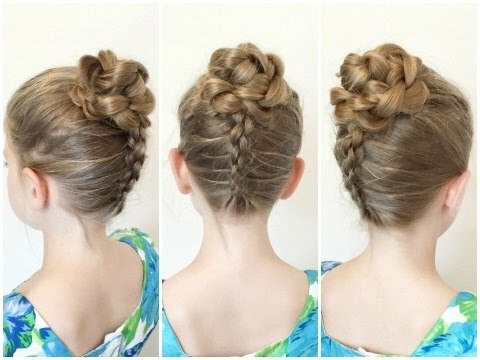 If you would like to have your wedding hair down, but still want to have your hair pulled back from her face, then it is a partially set up hairstyle, you should choose. Here comes the hairpins with pearls, crystals and hair ribbons to his right. You can get it in an easy-to-set up hairstyle with soft curls, if desired, and you can even make up for it with a small curling iron, if curls start to lose its fullness. 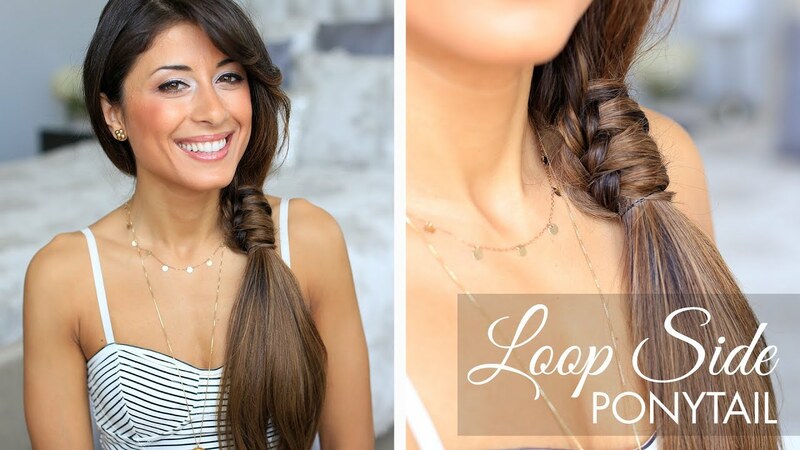 It is a relaxing style and looks great for many. The disadvantage may be that the lower half of the hair can easily become cluttered by wind and weather, but on the other hand, will not lose its downstream part shape and fullness. Loose hairstyle is really nice, especially if your hair is really long. 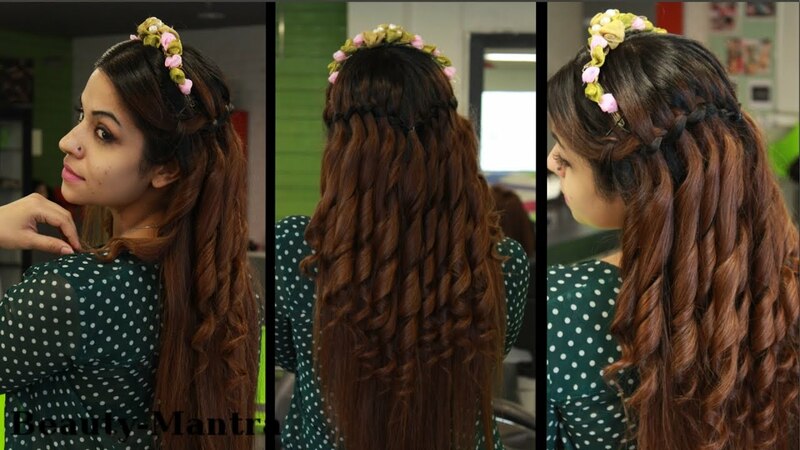 According to bridgat, if you want a loose hairstyle and may not have as much hair as you want it, then you can get hair extensions, which both will give you the length and more filling, if desired. The loose hairstyle is pleasant and you will not get the slightly classic headache as by a tight set hair with many hairpins in. Hair style will be movable, so you don’t have to think about falling down, when you move your head Tufts. The downside is that a loose hairstyle is virtually impossible to keep in place. At the end of the day it may come to look a little messy when you have been outside where it can either be windy or wet. Moreover, it is difficult to keep the volume, and if you have selected the soft curls, then it may lose the soft drop during the day. If you want your wedding hair set up on one side, then there’s just a few things you should be aware of. Remember when you’re standing in the Church, that hair is set so that it faces the audience. Pictures taken from the side where the hair cannot be seen, can get a little boring. 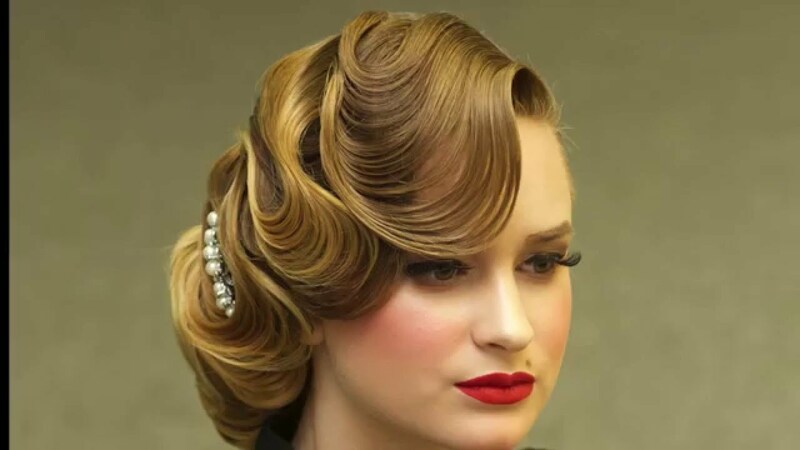 But a hairstyle in the page, can be made softer and more feminine, by letting some curls frame your face. In addition, it will do well for medium and long hair. 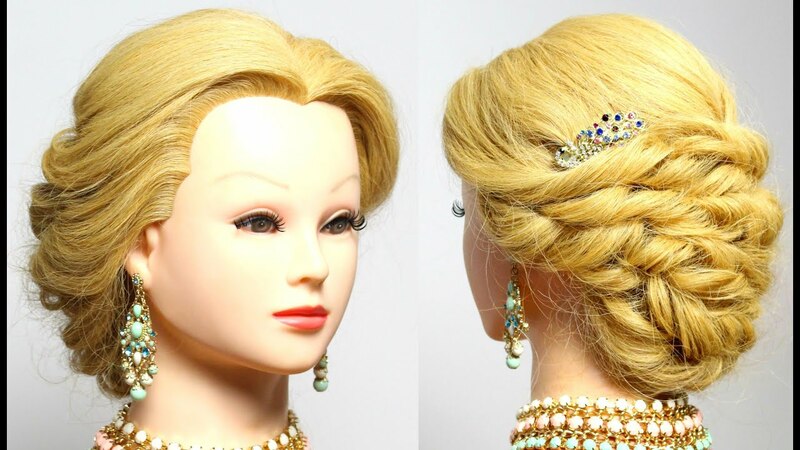 Such a hairstyle will hold up well, because it will be held in place by hairpins, like with beads or crystals. A disadvantage may be that it can get to annoy your ear and the side of the neck where the hair style is set. If you have the short hairstyle, so there may still be a lot of exciting things with your hair. You can the have a contains: short hair with something decorative in, otherwise, please be a little more brave and select the little hat with feathers and a tiny veil in vintage style. Short hair keeps simply style all day. The downside is that it’s limited how many hairstyles you can do with the short hair. 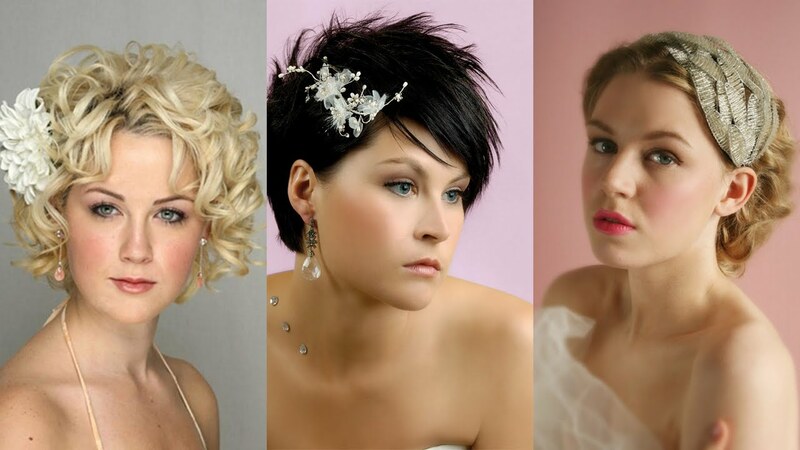 Wedding hair anxious if to make you thinking whether you want to use hair accessories in your wedding hair or not. The headband you choose will have an effect on your appearance. There are different styles you can choose from. Including the veil, tiara, headband/contains small crystals, pearls, on the hairpin, fresh flowers or silk flowers. Before you buy your hair accessories for your wedding hair, it is a good idea, having bought your dress. 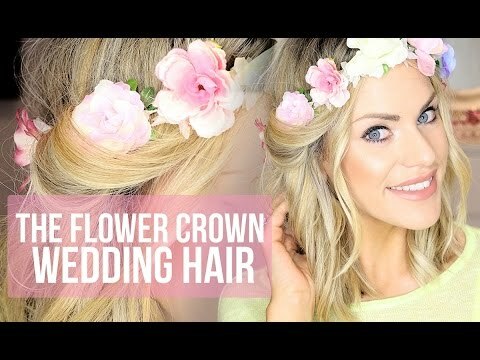 Take a picture of it and bring it to the hairdresser, so i can coordinate what hair accessories that will fit your wedding hair. Many brides want to feel like a Princess on their wedding day. 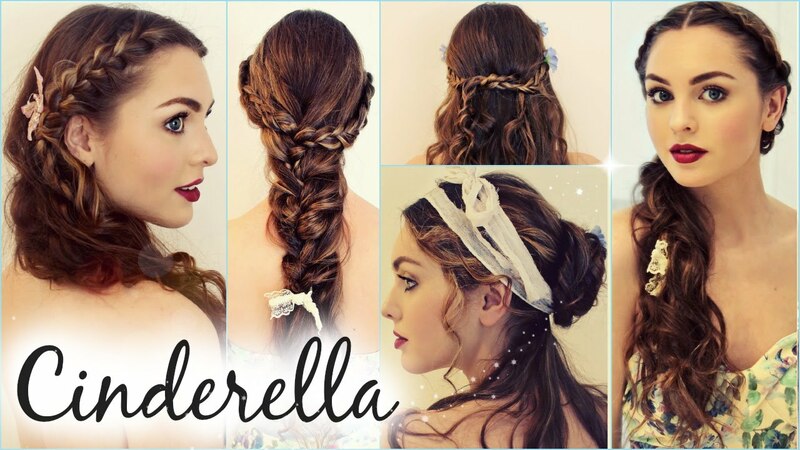 If you choose his wedding hair set up in an elegant hairstyle, so will a tiara fit well to the hair. If you only want the veil on for the wedding ceremony, so it can be put together with the DIAdem, and then being taken by. Hairpins are a good choice for both the keen hair and hair that is partially pulled back. They are available with pearls, crystals and with silk flowers. Hairpins to wedding hair is a good alternative if you do not want to wear a veil, as they provide a fine game in the hair alone. 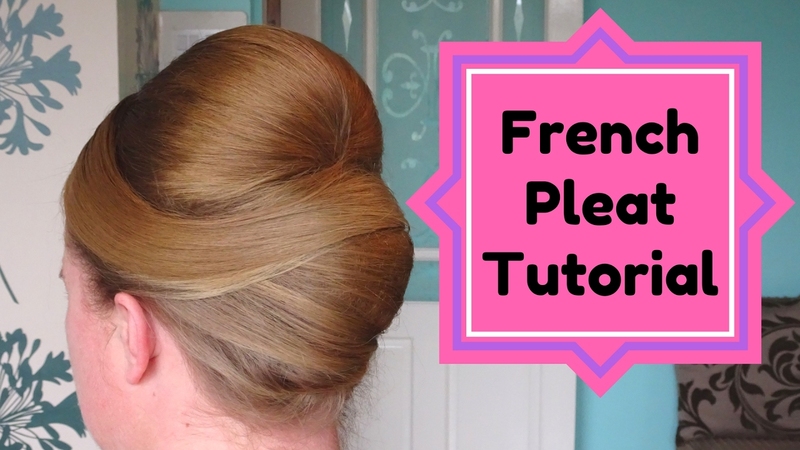 Nice contains: can also create the perfect look as hair ornaments for wedding hair. They are available in many different variations as lace, silk ribbons and other decorative designs. If you want something larger hair ornaments, so there are small hats with small vintage veils, feathers or other decorations. 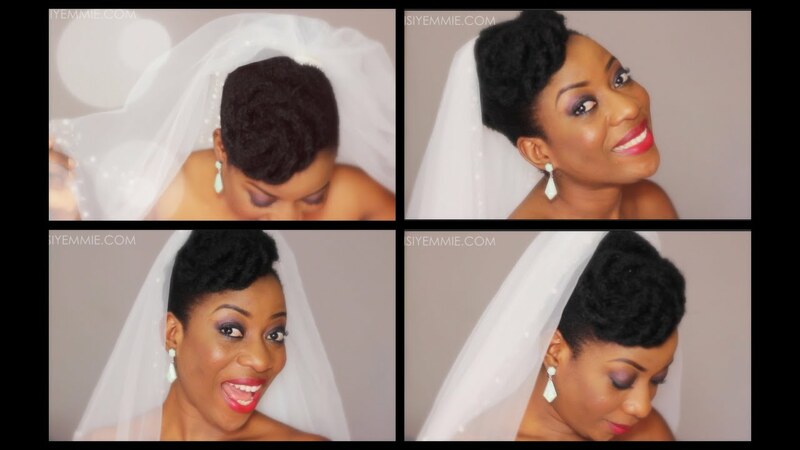 These are just some of the options you have for your wedding hair. 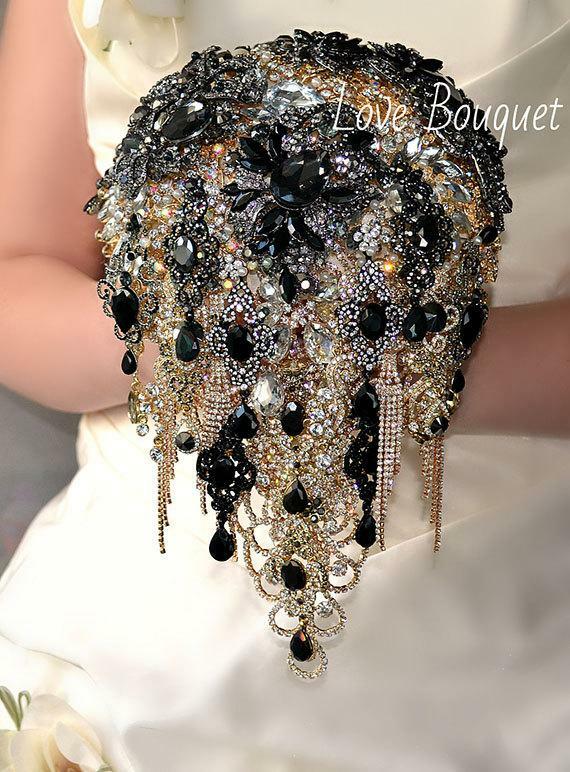 It is your wedding and your choice, how your hairstyle and hair ornaments should look like. Go for your own personal taste and find just the right hairstyle for your big day. Perfect Curls In Any Weather!